We all have heard many times that we need to brush our teeth every morning and every night. Bacteria from any food residue is very good at multiplying inside your mouth during the night time, and needs to be brushed away in the morning. During the day, the food you eat gets stuck in your teeth, and plaque begins to form, trapping food acids against the enamel. This acid eats away at the tooth’s surface, forming cavities and tooth decay. 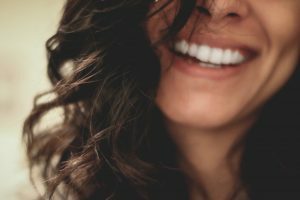 A recent study has shown that bad oral health can actually put you at a higher risk of heart disease, and other much more serious health concerns. If you suspect you may have a cavity, Dr. Schau can fix it by filling it in, or placing a cap over the entire tooth. The best way to avoid oral health issues leading to greater physical health concerns is to brush and floss at least twice a day and maintain regular cleanings with our team.